Secretlab will supply all tournament chairs for League of Legends' main competitive events in 2019. Source: Riot Games. Riot continues to expand their list of partners. After adding multiple high-profile brands, including, Alienware, StateFarm, and We Are Nations, the company has secured another big name, Secretlab. Secretlab joins other high-profile brands, including Alienware, StateFarm, and We Are Nations. With the viewership of League of Legends growing (the 2018 World Championship finals hit 99.6 million concurrent viewers), Secretlab has found an important partner to match the company’s own commitment to a superior gaming experience. As outlined by Mr. Ang and Mr. Aletaha, both brands stand to benefit from the awareness they gain through their new partnership. 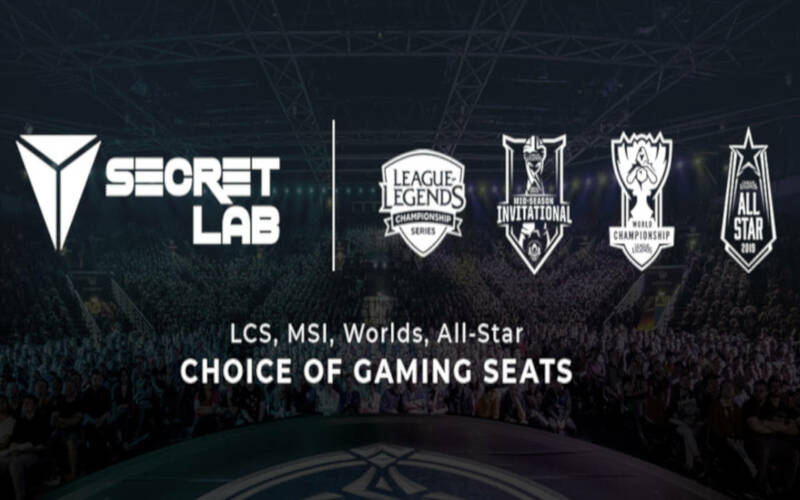 Secretlab will have a unique opportunity to position itself as the world’s most popular gaming chair manufacturer as a result of being featured in every major League of Legends competition in 2019. Under the new partnership, Secretlab will be the first brand in the world to sell chairs for LCS and LoL esports team, as well as develop models for mass production. 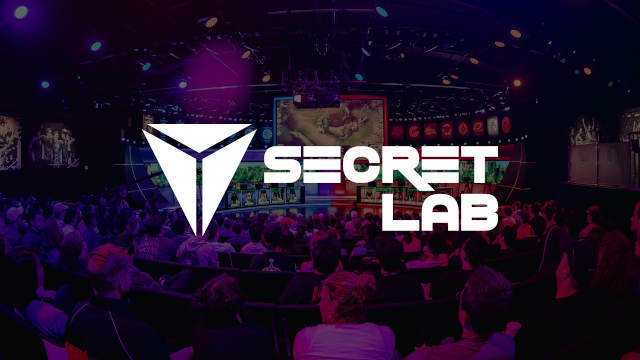 Secretlab has been granted the exclusive rights to providing the tournament chairs for all major League of Legends competitions in 2019. Previous articleOverwatch Game Price Drops by $20: Is Free-to-play Next?